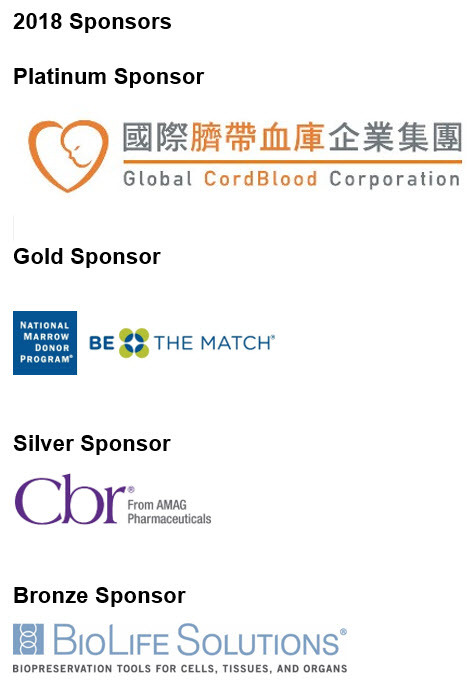 Become an International Cord Blood Symposium Exhibitor. AABB requires payment in full no later than February 9, 2018. Failure to make payments does not release the contracted or financial obligation of Exhibitor.